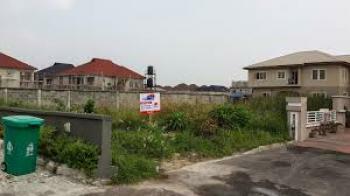 There are 112 available land in Chevy View Estate, Lekki, Lagos, Nigeria. The land have been listed by estate agents who can be contacted using the contact information provided for each land listing. The list can be filtered by price, furnishing and recency. 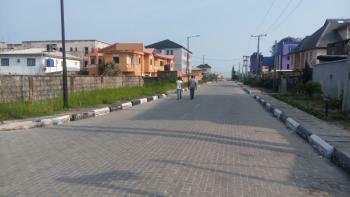 ₦19,000,000 Neighbourhood Review Nigeria Ltd. 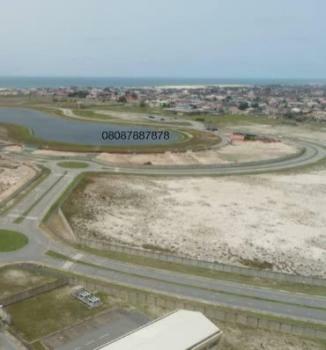 This is a dry land in a gated estate at the Chevron Alternative Route, Lekki and offering good ambiance and a serene environment.  Title to this property is a Registered Deed of Assignment. Schedule your viewing now while this property is available. 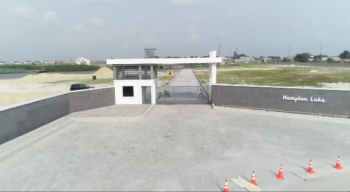 This is a dry land in a gated estate at the Chevron Alternative Route, Lekki and offering good ambiance and a serene environment. Title to this property is a C of O. Schedule your viewing now while this property is available. 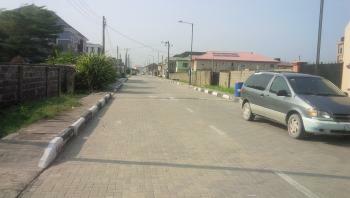 You can read a comprehensive review of CHEVRON area of Lekki, where the property is located via the link below -- http://www.neighbourhoodreview.com/a-comprehensive-view-of-the-chevron-area/It is located in the CHEVRON area of Lekki, which is where the Chevron Headquarters is. It is a high brow residential area with some a few of the best-serviced estates such as Nothern Foreshore Estate, North Pointe Estate, Bourdillion Court, Carlton Gate, Paradise estate, etc. 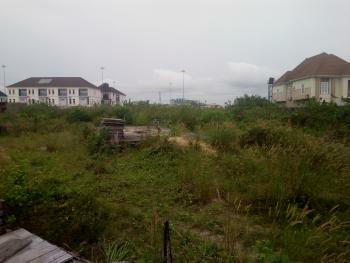 ₦55,000,000 Neighbourhood Review Nigeria Ltd.
A parcel of land for sale inside Bera Estate, chevron drive, Lekki.Title: Survey plan & Ojomu Deed of Assignment. 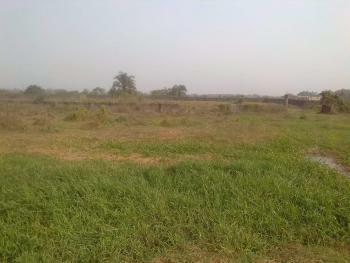 ₦39,000,000 Neighbourhood Review Nigeria Ltd.
Full plot of land for sale at chevy view estate lekki.There is fenced and gated plot of land at chevy estate just by chevron lekkiPrice: 65MContact: 4Tee Properties 08138626902 07083675988 [email protected] View estate is located along Chevron drive, off the Lekki – Epe expressway and directly opposite the head office of Chevron Nigeria Limited. 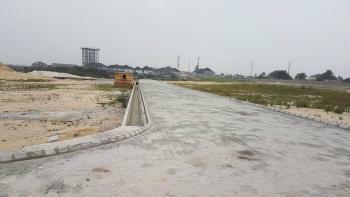 It is about 20MINTE drive to Victoria Island without trafficThe estate isn’t exclusively residential, as there are a number of businesses located within; ranging from schools, hotels and various offices. 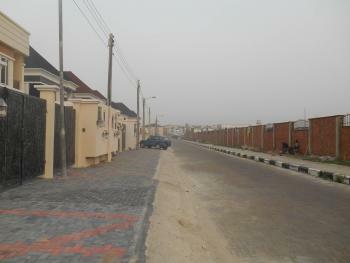 Non residents can enter the estate freely, although sometimes searches are carried out on cars entering and leaving the estate.Most houses in the estate are duplexes (semi & fully detached; terraces) and most residents are upper class high income earning families. Many of the buildings were built by estate developers who buy lands, build and then sell. 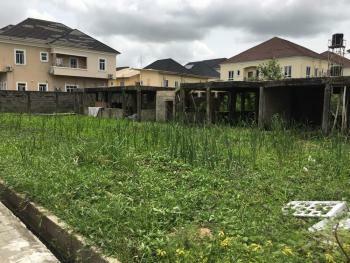 Property appreciation within the estate is high because of its location, the environment, and better traffic situation when compared to places further down towards Ajah. 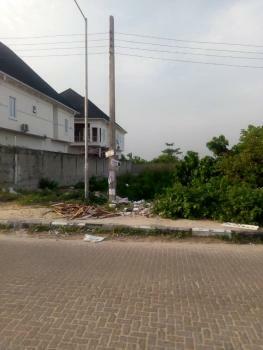 The estate is quite similar to Ikota Villa estate, but property is more expensive. The estate is known to experience flooding and at the time of this review, there are occasional issues with power. Chevy View Estate is an area located along chevron drive, off the Lekki-Epe expressway, and directly opposite the head office of Chevron Nigeria Limited in Lagos state, Nigeria. 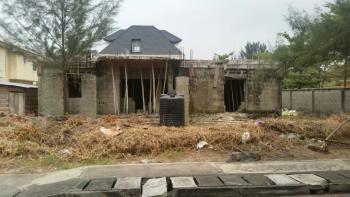 The estate is quite similar to Ikota villa estate, but is more expensive. The estate is not exclusively residential as there are a number of business and commercial offices situated in the area. 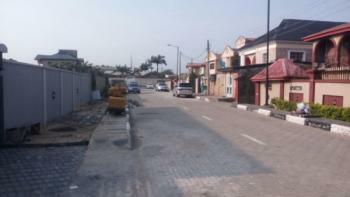 Several residential buildings in the estate are duplexes (semi & fully detached terraces). Residents in this area are usually from the high class group. 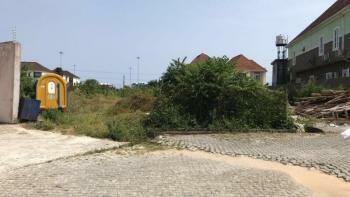 Many of the buildings were built by estate developers who buy lands, build and sell off. 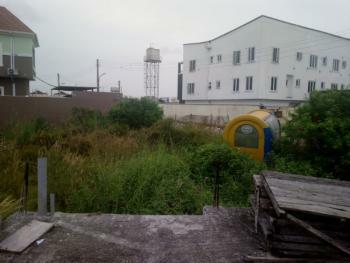 It is generally an expensive estate and property appreciation here is high because of its location. There is usually lesser traffic in the area when compared to other areas.